With over 18 years of service to our cigar community we at Lighthouse Cigars take pride in making sure that both our store locations feature the types of products our customers desire. In addition we offer smoking areas and an environment that welcomes friendships and loyalty. Whether you are looking for cigars, pipes, tobacco or any of the many accessories we carry, Lighthouse Cigars is committed to your satisfaction. 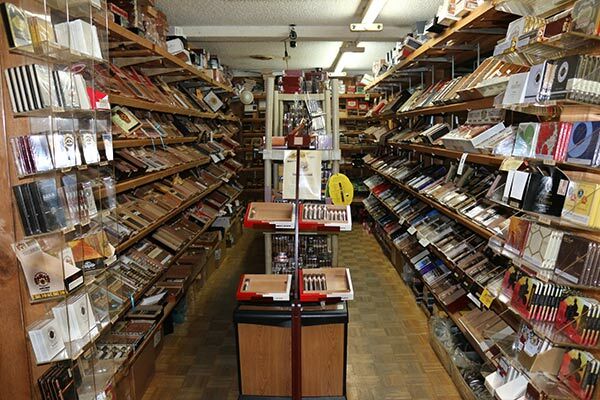 Some of our products include Arturo Fuente, Partagas, Rocky Patel, Ashton & Padron cigars. Some of the accessories we offer are XIKAR cutters, Humidors, Lampe Eerge & Colibri lighters. Please visit one of our two stores in Hazlet or Morganville.